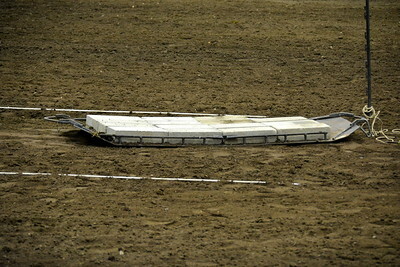 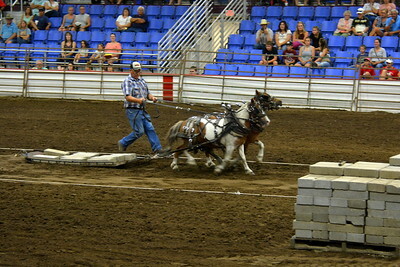 Pony teams pulling up to 375% of their body weight!! 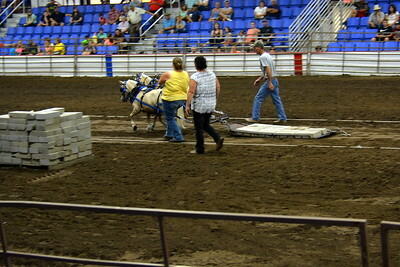 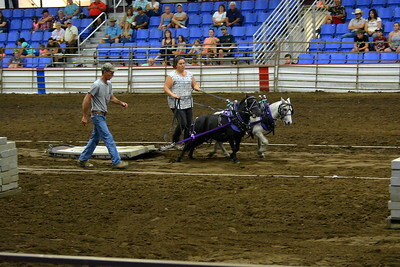 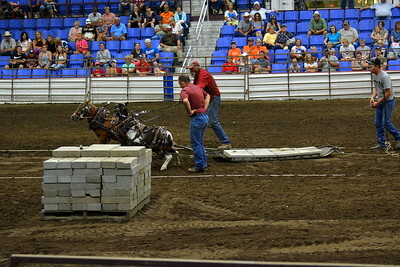 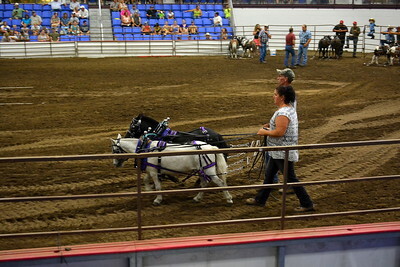 2017 ND State Fair - Pony pull contest - 7-22-17 - winner! 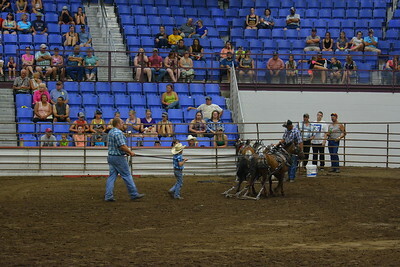 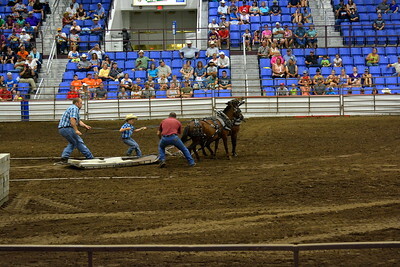 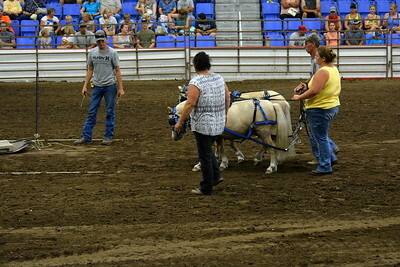 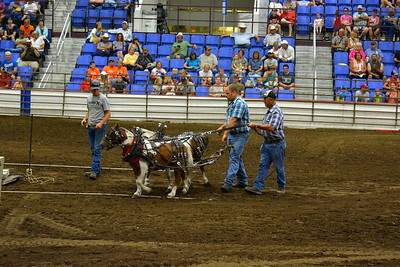 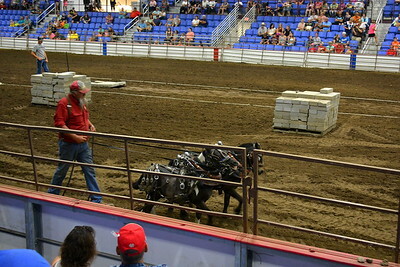 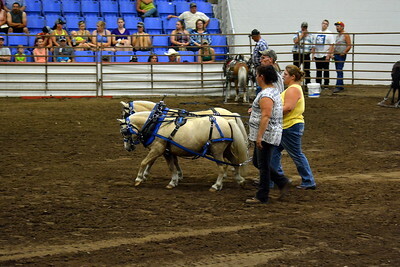 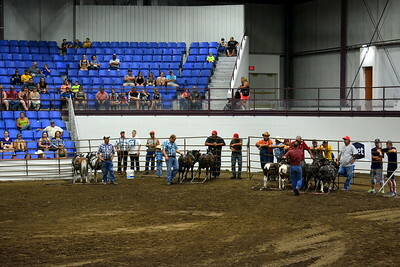 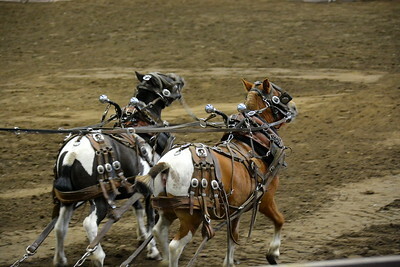 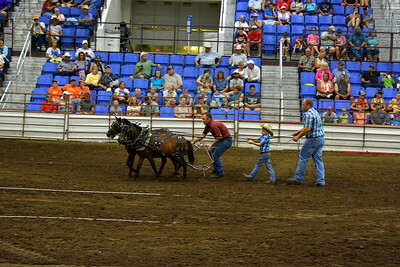 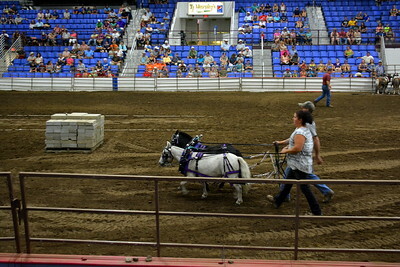 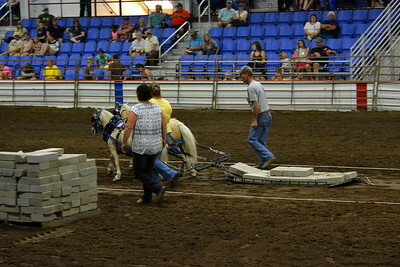 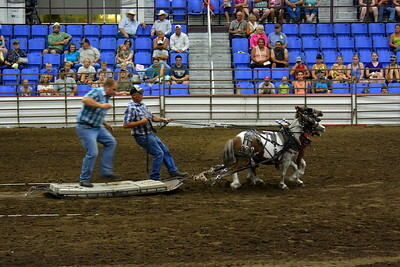 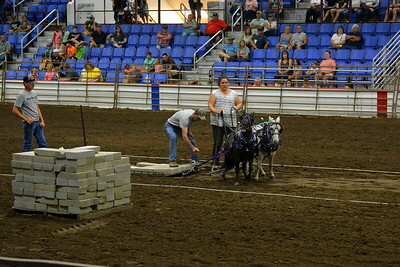 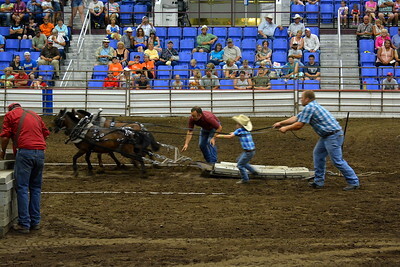 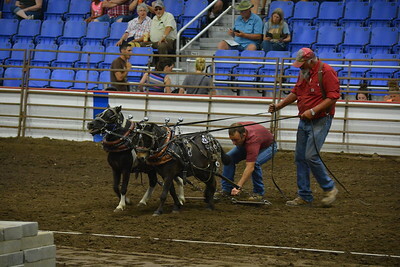 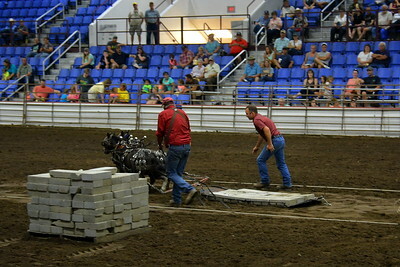 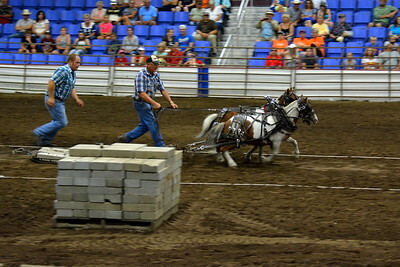 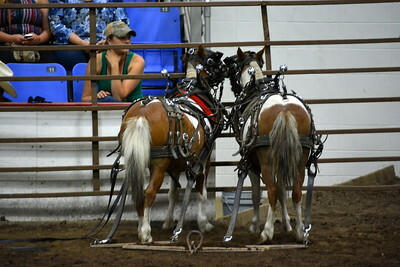 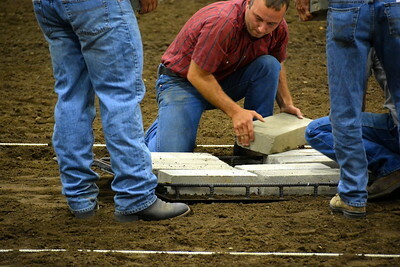 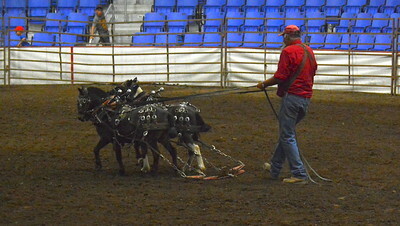 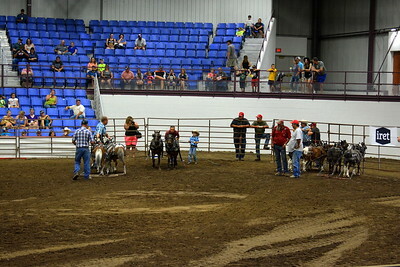 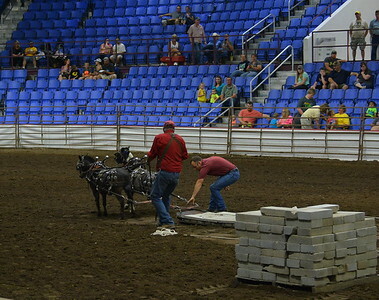 2017 ND State Fair - Pony pull contest - 7-22-17 - their first time entering the Fair competition!